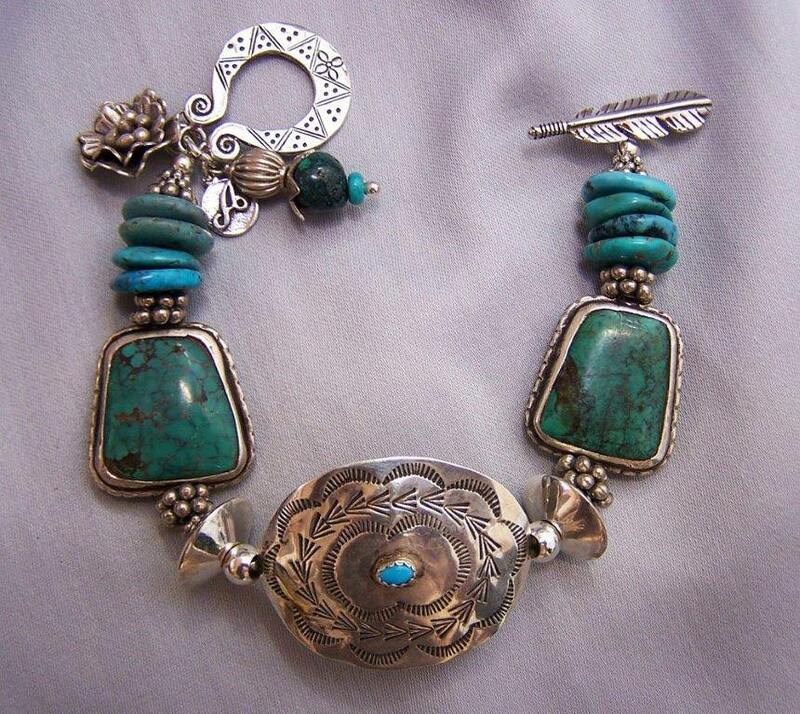 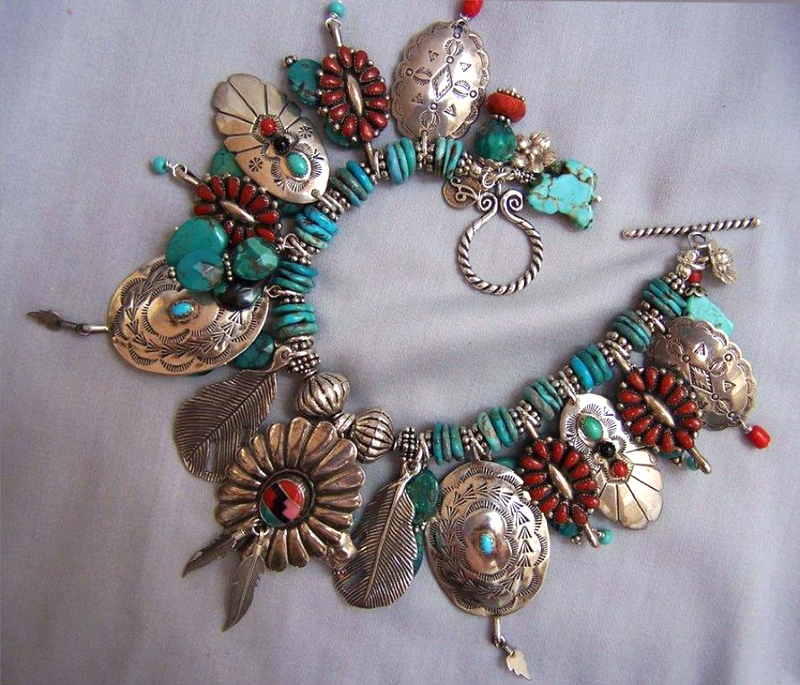 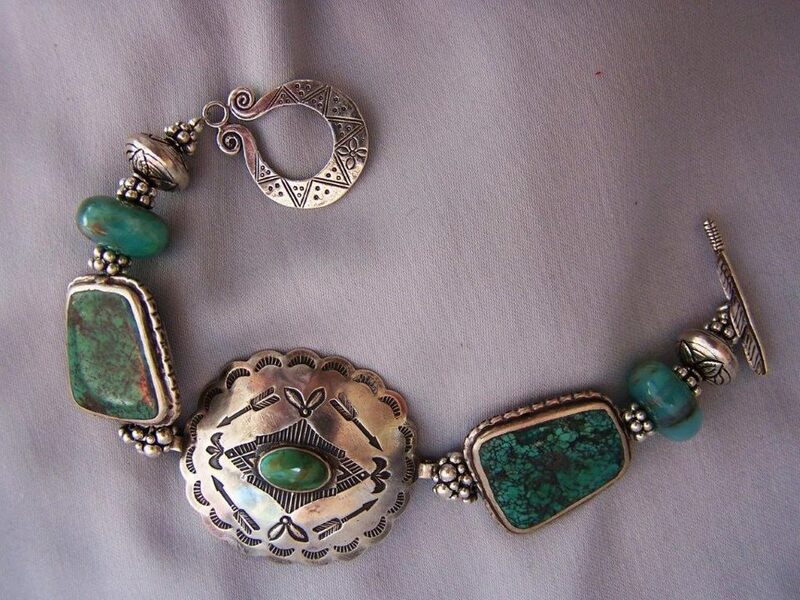 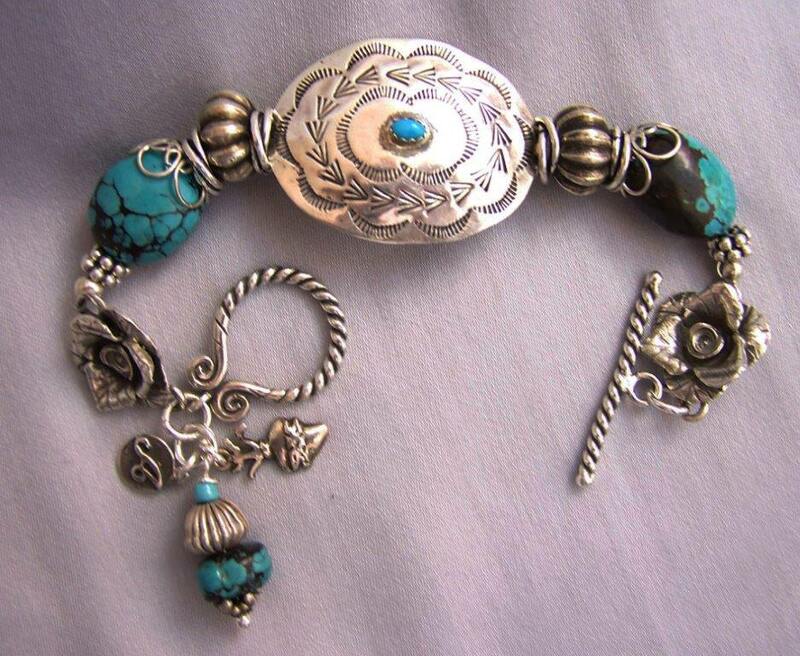 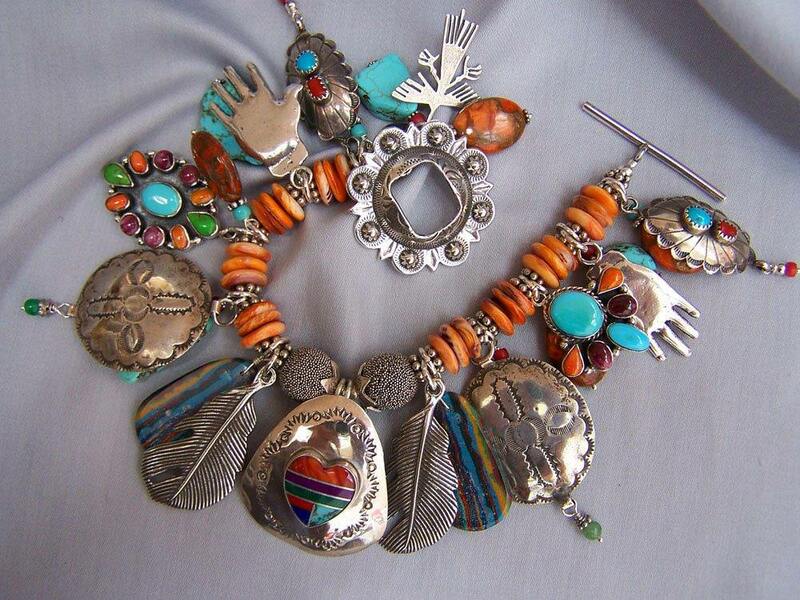 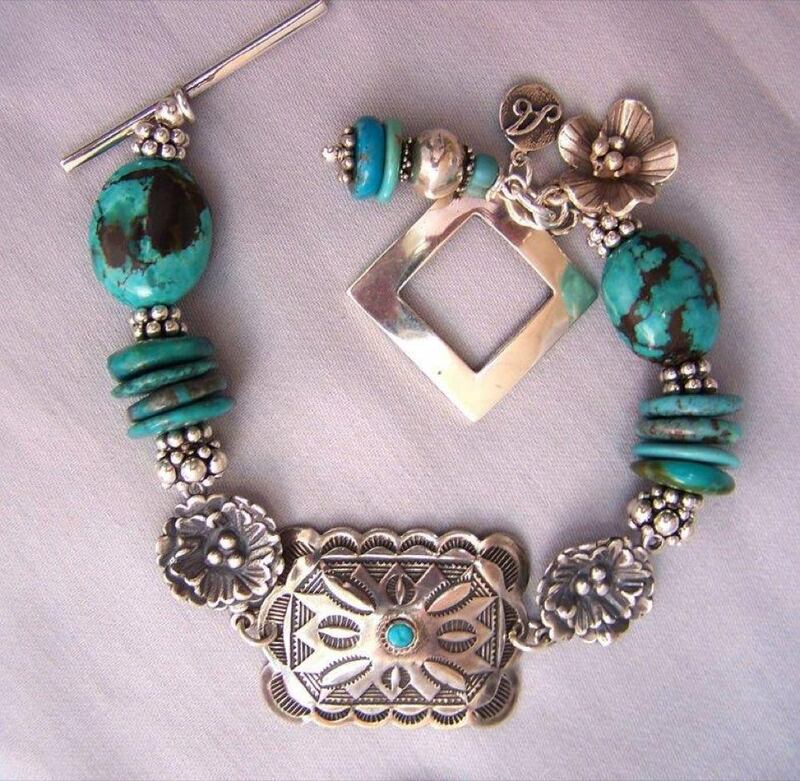 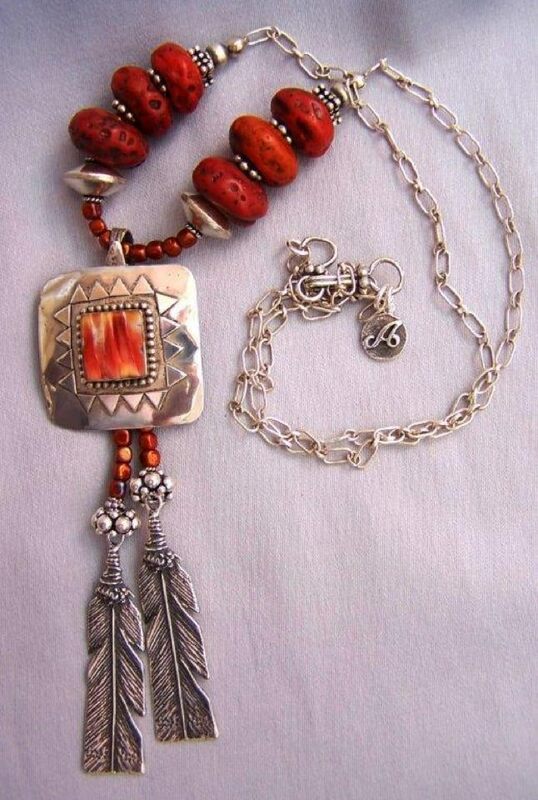 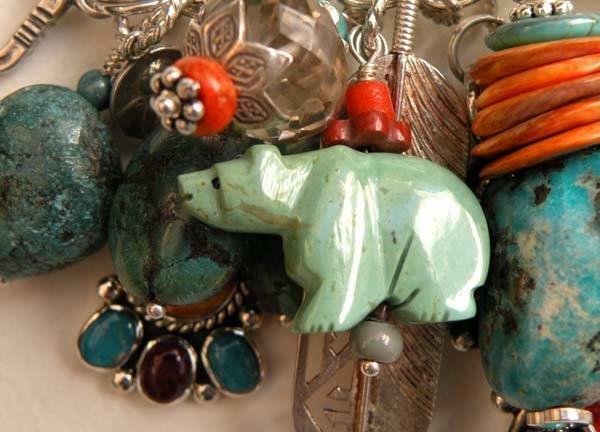 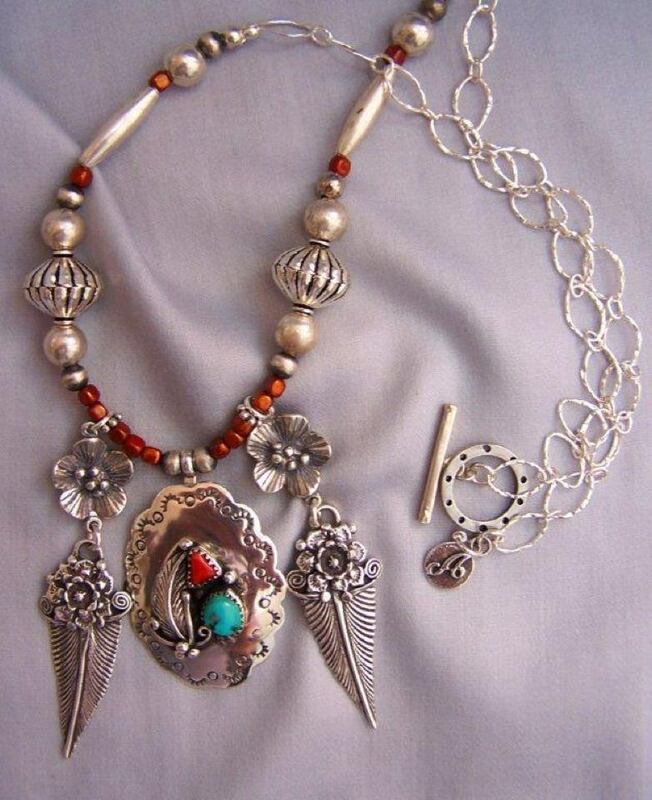 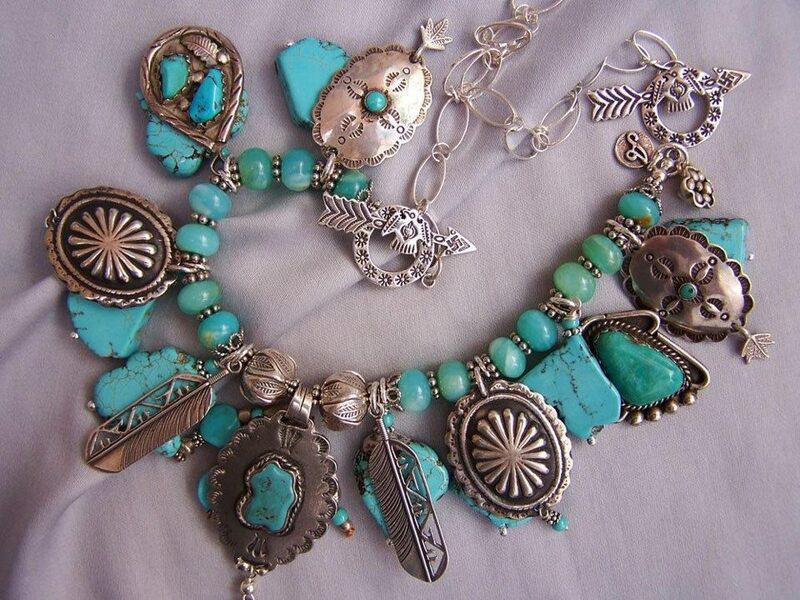 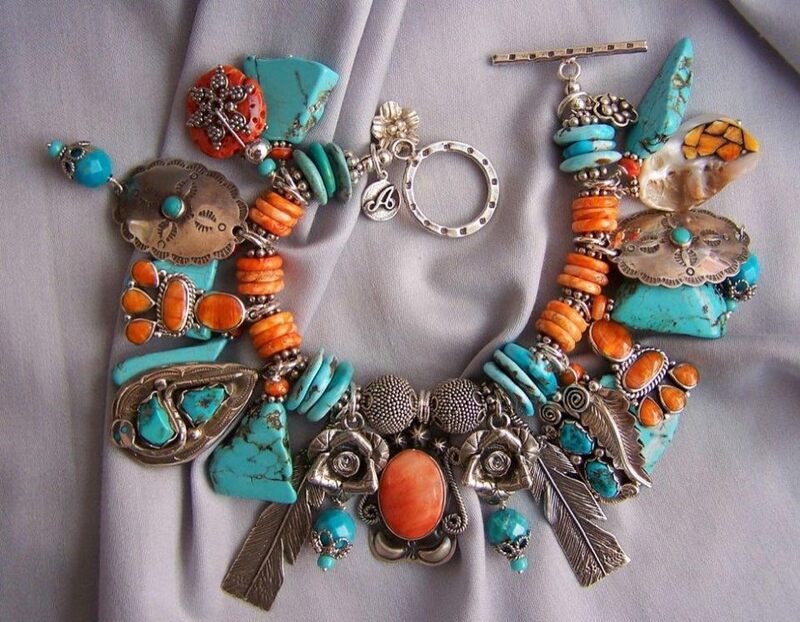 Southwest Native American craftsmen and women , Zuni, Navajo, Hopi, all have wonderful skills in design, in silver channel inlay work, in color, and, not to be overlooked their work with beautiful blue and green turquoise combined with elegant sterling silver settings. 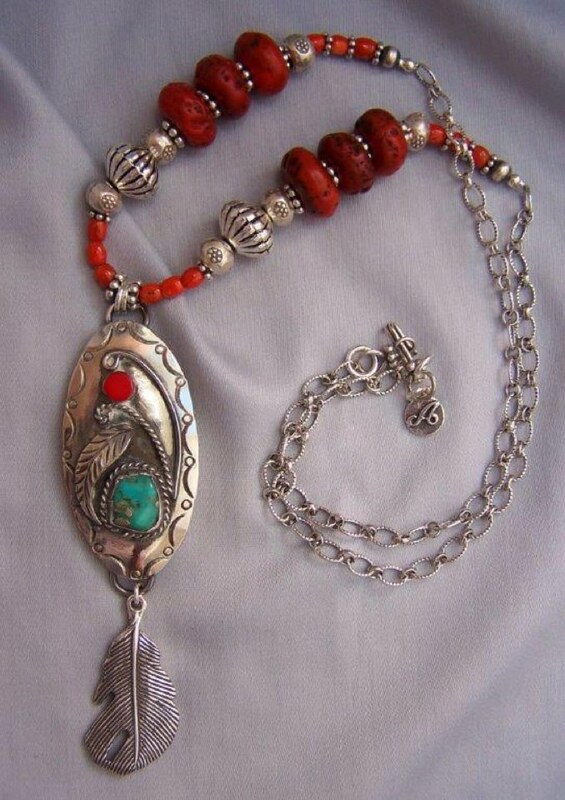 They learned well from their Spanish teachers, and when the Spanish were driven out of the Southwest they continued to enlarge their skills and abilities. 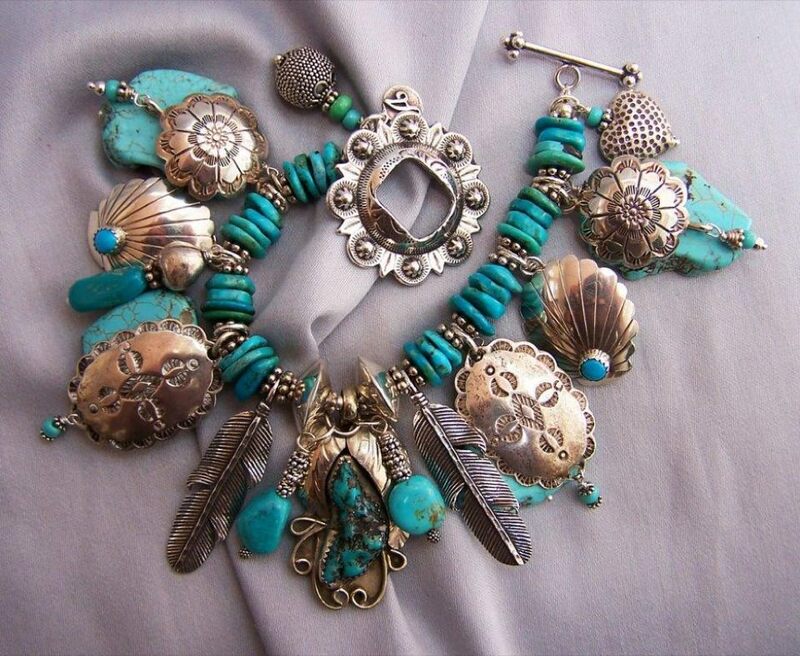 Their work has come into another revival in both art and jewelry making, their value has risen and we can be happy for their well deserved acclaim.